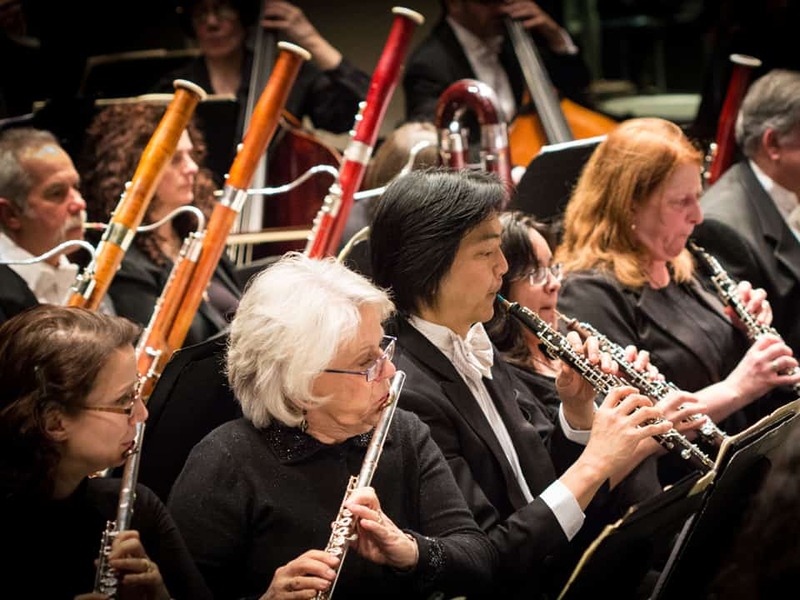 Become a Hudson Valley Philharmonic Subscriber and save on season tickets. With subscriptions starting at $145, patrons can enjoy five inspiring concerts throughout the HVP season, and save on the price of tickets. HVP Premium Subscribers (who make a $100 tax deductible donation per subscription) receive preferred parking (limited availability) and are listed in all playbills. Subscribers who are unable to attend a concert may return their tickets to the box office (by hand or by mail, but in advance of the performance) to receive a tax deductible donation acknowledgment if those tickets are resold. And not only that, seat locations are always guaranteed. Plus, subscribers receive special invitations to events such as pre-concert talks with Conductor Randall Craig Fleischer, private receptions, and more. Premium subscribers who make an additional $100 tax-­deductible gift per subscription receive preferred parking (limited availability) and acknowledgement in our playbill. All subscribers may return their tickets to the box office if they are unable to attend, and will receive a tax receipt for the full value if the tickets are re­sold. Join the elite ranks of The Met: Live in HD Premium Subscribers by making a fully tax deductible Premium. Donation of $100 or more per subscription. Your special subscription donation is acknowledged in all playbills, plus the first 60 Premium Subscribers receive complimentary reserved parking at the Cannon Street lot for the seven broadcasts at the Bardavon. No reserved parking is available for UPAC broadcasts.